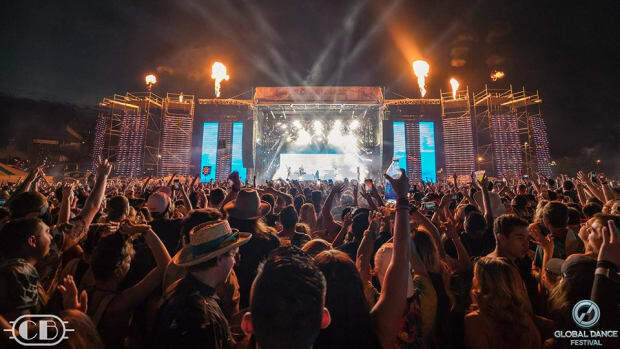 As if SnowGlobe Music Festival didn&apos;t already have a star-studded lineup, the MTV-produced music festival has added more heavy hitters to the list. 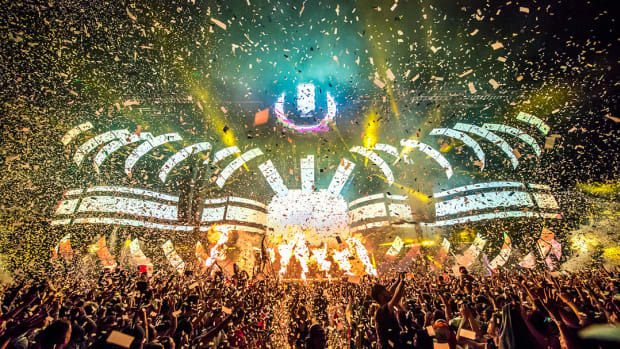 The 2018 edition of the Lake Tahoe, California New Years Eve Event will showcase a cross section of major EDM and hip-hop tastemakers. 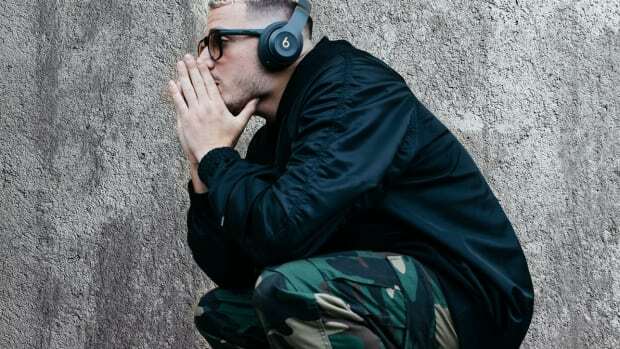 DJ/producers like Above & Beyond, Diplo, Eric Prydz and Rezz had already been announced as headliners of the event. 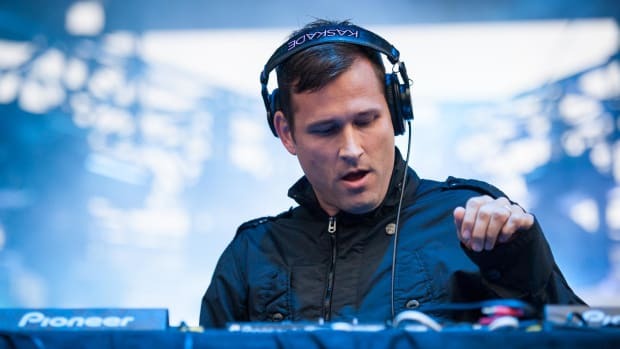 On the electronic end of the spectrum Kaskade has joined them on the lineup, in addition to rappers G-Eazy, Goldlink, Rae Sremmurd and Tyga as well as alternative singer/songwriter Ashe. 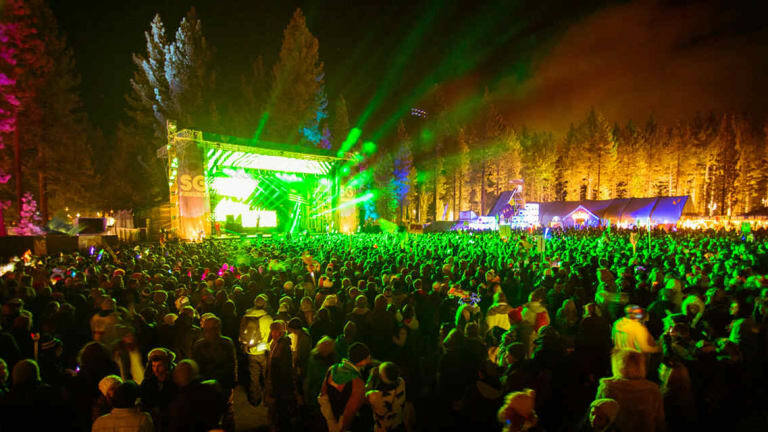 2018 will mark the eighth consecutive year of SnowGlobe. 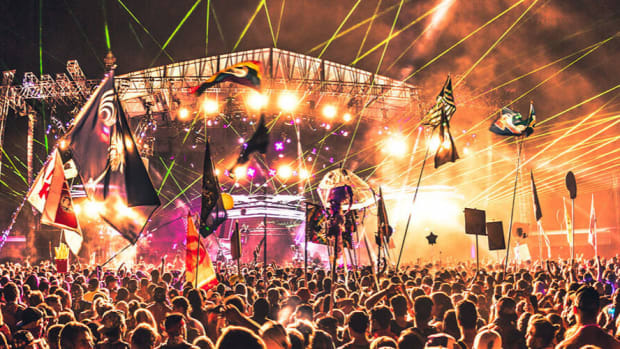 The festival boasts a daily attendance of 20,000, and includes live action sports and interactive art exhibitions in addition to its musical offerings. 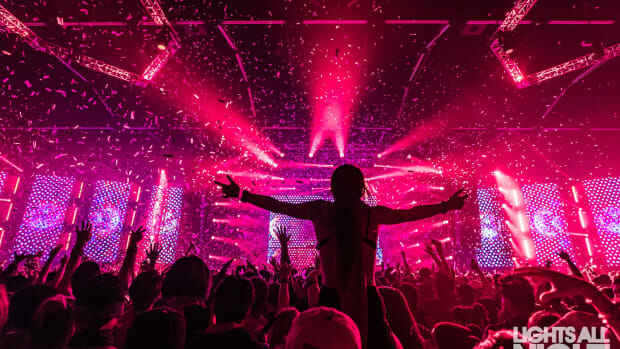 SnowGlobe Music Festival&apos;s 2018 edition will take place from December 29th-31st. For more information or to purchase tickets, visit the event website.